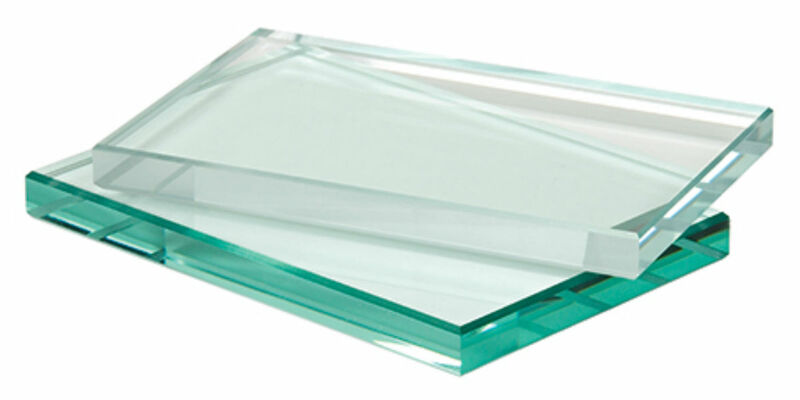 Low Iron glass is an extra clear float glass with high light transmission properties. 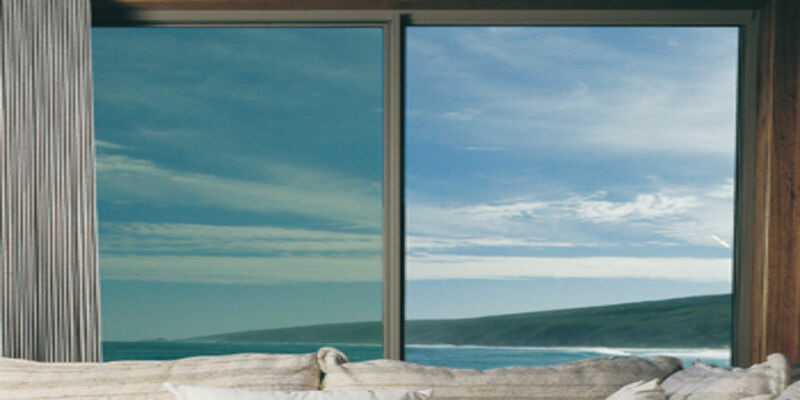 Low-iron glass is made using carefully selected raw materials with naturally low iron content. 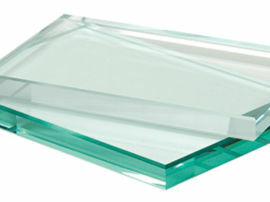 As standard float glass naturally emits a green hue, low iron glass is extra clear and perfect when neutral colour and clarity count. 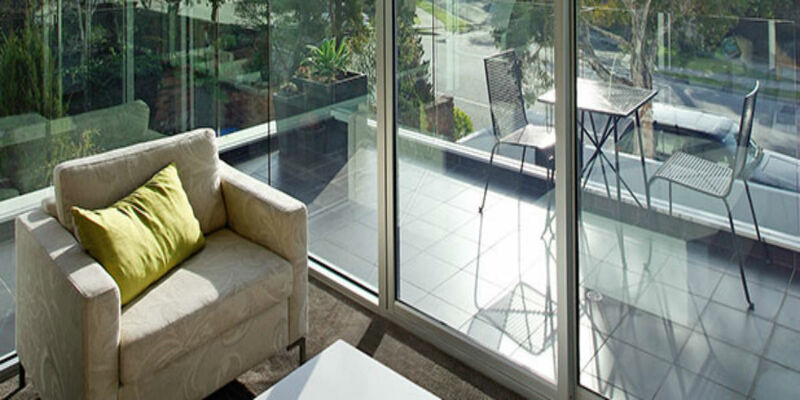 Low iron glass is suitable for a variety of uses such as atrium’s, store fronts, skylights and doors. 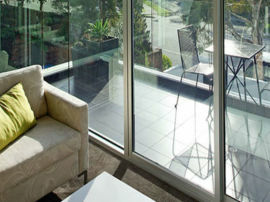 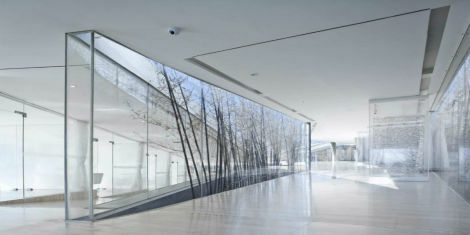 It is therefore ideal for use where glass edges are visible or where a neutral colour is desired. As its light transmission is higher than clear float glass , it is perfect for applications where transparency and purity of colour are desired. 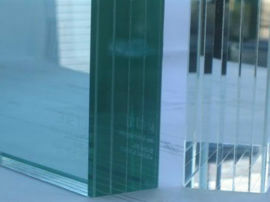 Low iron glass be tempered, laminated and painted just like regular float glass and can be used virtually anywhere regular float glass can. 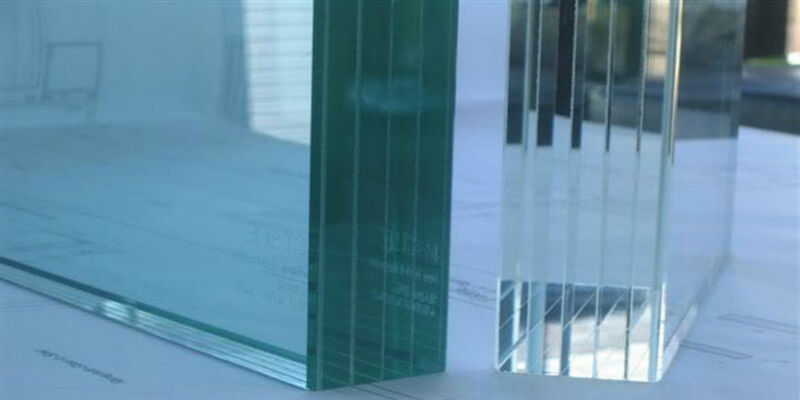 It also improves the integrity of laminated applications, as the glass becomes distortion free due to the extra clarity, improves the strength and also the security elements of the glass for exceptional performance. 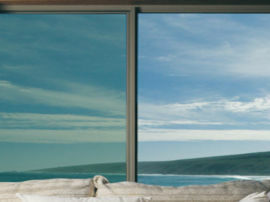 Please contact us to discuss your low iron glass options.